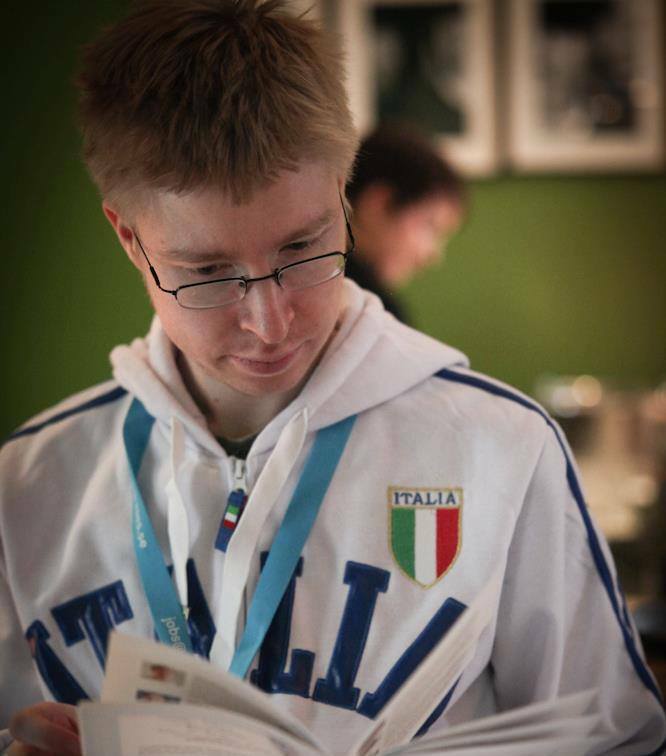 This is a joint article written with Mr. Tommi Salenius who works as a digital marketing specialist at Parcero Marketing Partners. Facebook advertising is a powerful form of online marketing for many purposes ranging from direct response campaigns to brand visibility and awareness. However, the competition in the ad platform is increasing every year, as companies are increasing their investments due to the fact that Facebook advertising, relatively speaking, works very well. 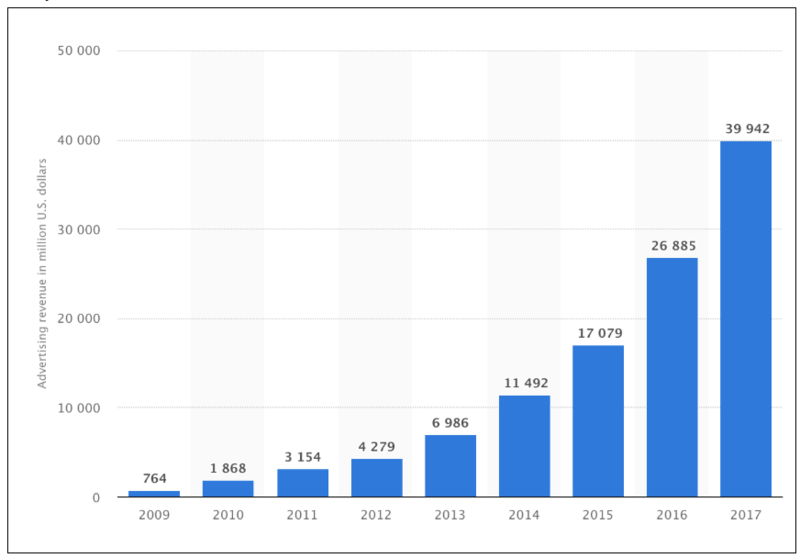 Figure 1 shows how Facebook’s revenue, comprising almost exclusively from advertising, has grown during the last nine years. Last year, almost $40,000,000,000 (that’s forty billion dollars) were spent on Facebook ads. Increasing budgets imply increasing competition which means that in order to maintain the same visibility, advertisers need to increase their bids. For this purpose, in order to make profit in Facebook, advertisers need to continuously optimize their accounts. To illustrate the power of Facebook advertising for online sales, Figure 2 shows an example from profitable Facebook account targeting direct online sales. In this example, every euro invested in Facebook ads has generated direct online sales worth of €10. 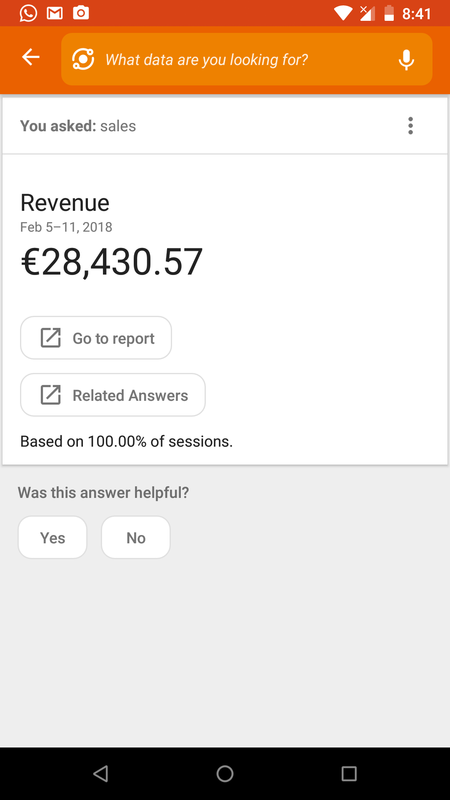 This means that with budget of €100,000 you can make sales worth of €1,000,000 if your target group is large enough and there is demand for your product (assuming that the sale grow linearly, of course). Facebook is also one of the best choices to advertise globally, given its user base of more than two billion monthly active users (source: Statista.com). Figure 3 illustrates the Facebook targeting interface. Despite the tremendous potential of global advertising in Facebook Ads, companies often do not exploit this potential to the fullest. Moreover, we have observed that large international accounts tend to be messy and not well optimized. Therefore, in the following, we provide a checklist that can be used to audit such international Facebook Ads accounts. Here is a checklist for auditing Facebook paid advertising for international companies. This checklist is a concrete tool that can be used to evaluate your Facebook ad account’s current performance and identifying development areas that can get you toward desired results. There will be four sections: A) Account setup, B) Ad campaigns, C) Organic content, and D) International aspect. 1. Is Facebook Business Manager activated? Benefit: Gain more control over user rights and possibility to operate with partners. 2. Is Facebook pixel is installed and configured? 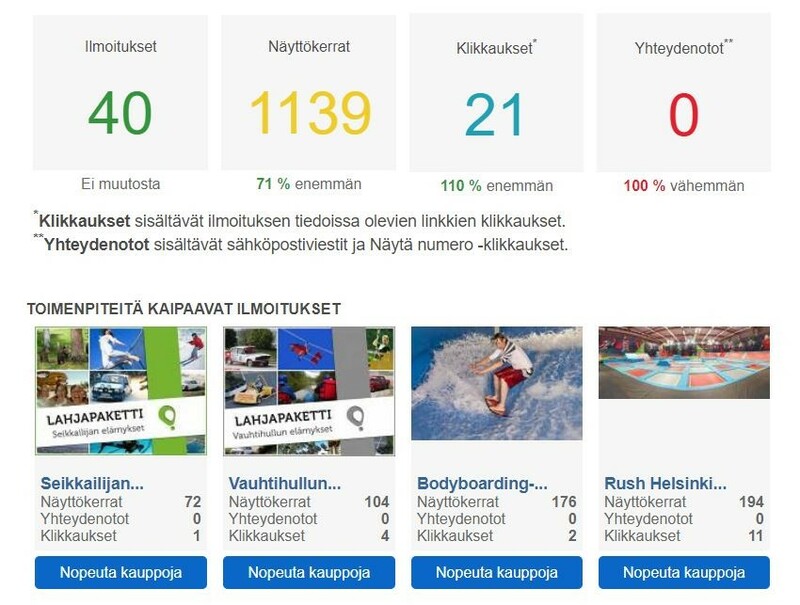 Benefit: Makes it possible to track business-related goals, for example, sales, visitors, blog reading times etc. 3. Is additional software being used besides Facebook Ad Platform? Benefit: Specific tools (e.g. Smartly, AdEspresso, Qwaya) can enhance Facebook performance by providing special features. If they are not used, at least they should be explored. 4. Is international Facebook page feature acclaimed? Benefit: This feature enables unified follower count for country pages but separated content on the country basis. 5. Is ‘business locations’ option used? Benefit: This feature enables to input specific geographic business locations. 6. Are Facebook campaign goals aligned with business goals? Benefit: The campaign goals (e.g. reach, engagement, traffic, sales, leads) should be traced back to overall marketing strategy to ensure they match what is wanted. 8. Is there something that works already? Benefit: Verifying what already works enables to focus efforts on proven areas (e.g., some campaigns generate sales with low cost, data shows that specific creatives are working, different demographics are responding to ads). 9. Are there budget delivery problems? Benefit: Deliver issues are a common concern in Facebook Ads. Potential reasons: low ad relevance scores, low budget or bids, or not enough conversions (minimum 100 per month), wrong optimization goal. 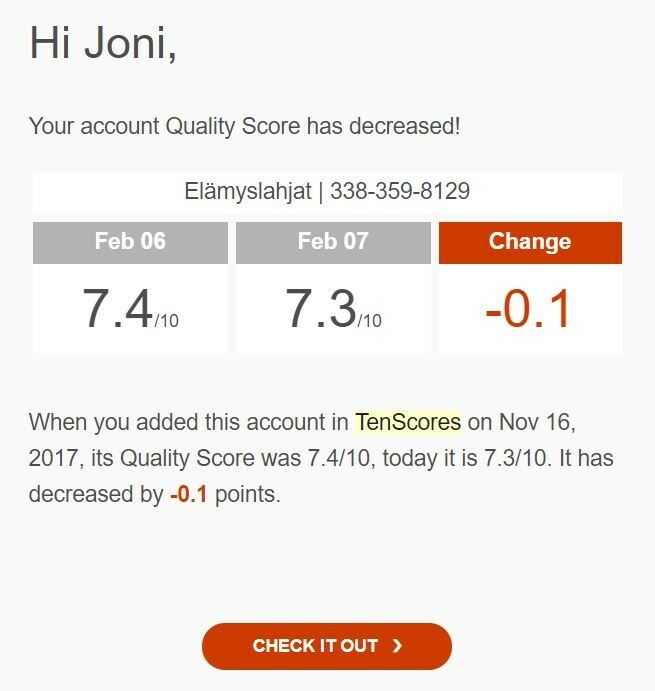 Solutions: change your optimization goal, e.g. from purchases to link clicks, test new target groups and ads, increase budget and bids. 10. Does campaign structure follow best practices? Benefit: Clear division of campaigns provides better tracktability and optimization. There should be different campaigns for all goals: prospecting and retargeting, upselling and cross-selling, reach and sales etc. 11. What auction type is used? Benefit: Auction vs. fixed price: with auction you get better results if you beat competition. 12. What placements are used? Benefit: Performance varies across placements, therefore, they should be tested. Facebook ad platform offers these placements: Facebook, Instagram, Audience Network, and Facebook Messenger. Based on our experiments, Audience Network usually performs poorly, and Instagram is more expensive than Facebook. Moreover, Messenger ads might be thought of more annoying than other placements because they are invading the user’s private space (the inbox). 13. What ad content types have been tested? Benefit: A good account has tested various different ad types (incl. carousel, link ad, instagram story, video, image, canvas). 14. What retargeting types have been used? Benefit: A good account has applied multiple retargeting types (incl. website retargeting, email retargeting, content retargeting). 15. What levels of retargeting are utilized? Benefit: A good account is “deep retargeting”, meaning that retargeting is specified to particular section of the website (e.g., main page, category pages, products pages, blog articles, cart, upselling, cross-selling). 16. What lookalike audience types are used? Benefit: Lookalike audiences can work because they retrieve similar users by “cross-polinating” the targeted subset of users with Facebook’s known information about other users. These options should have been tested (website, email, page likes, purchased lookalikes). 17. Is A/B testing performed systematically? Benefit: A/B test are a sign of active campaign management (both ad set and ad level). Facebook Ads provides a native option for A/B testing as a special campaign type (this campaign type can be used e.g. for testing different creatives, target groups or technical settings). 18. How well are the assets structured? Benefit: Clear naming principles make it easier to analyze and optimize (e.g., are campaigns, ad sets, and ads named systematically). 19. Is UTM tagging used? Benefit: UTM parameters enable tracking visitor performance in other analytics software, such as Google Analytics. The tagging can be done manually or automatically; the main point is that it should be done. 20. What attribution model is used? Benefit: Choosing a different attribution model can drastically change the interpretation of account performance. There are two types of conversions in Facebook: view conversions and click conversions. To get a more conversative view, include only the click conversions with a short attribution window (e.g., 1 day). To get a more rosy picture, include view conversions with a long attribution window (e.g., 28 days). There is no absolutely right or wrong attribution model. 22. Is advanced configuration of dynamic advertising used? Benefit: This is underused, yet highly potential feature of Facebook Ads — it enables to customize automatic advertising (e.g., prefer products with high gross margin, geographically show right products for right areas). 23. Are rules used for optimization? Benefit: Rules enable the monitoring and automatic response to business critical conditions (e.g., notification from data anomalies, adjusting budget based on results etc.). 24. Is the budget spent effectively? 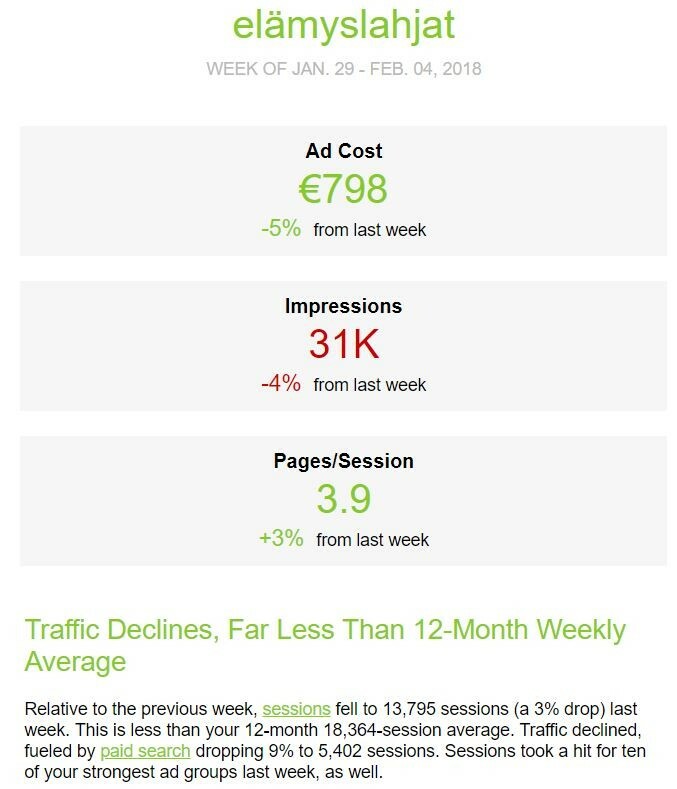 Benefit: Facebook Ads can waste budget, but there can also be much potential for upscaling the spend — based on performance metrics, one should analyze if the budget should be decrease/increased, what is the potential reach of target groups, how well are those target groups reached, and with what impression frequency. 25. What bid strategy is used? Benefit: A good account has tested several options, including: Lowest cost (standard), lowest cost with bid cap (risk of delivery issues), or Target cost (can be used for scaling up the budget). 26. Is there enough quality content to be believable on the eyes of customers if they visit the Facebook page? Benefit: Visitors may want to check the quality of the page. Having little or no organic content creates mistrust. 27. How active are the Facebook followers of the page? Benefit: There can be a possibility to get insights from followers or turn their enthusiasm into more business. Engagement rate is a good metric, i.e. divide post responses by post impressions. 28. Is organic content reaching the target group? Benefit: If not, maybe it should be advertised. Many Facebook pages produce fairly good content that reaches nobody organically. 29. Is there point of focusing organic content or paid advertising? Benefit: The strategic roles of organic and paid should be addressed. What is the role of organic content? What is the role of paid advertising? Note: multiple ads can be advertised and A/B tested without publishing these on the news feed. 30. Are the ads translated? When doing advertising to e.g. 10 countries with different languages, the ads should also be communicated in 10 different languages. Note that one country can contain multiple language groups, requiring localization even within a single country. 31. Is campaign structure supporting multiple languages? Each language should have been placed in separate target groups. For example, campaign could be name after the country, and it should contain different ad groups for each languages. 32. Is there enough budget to advertise internationally to all target groups? If you are targeting several countries, cities, and languages, these all need different budgets. In order to make impact, it is not usually wise to divide budget into too small pieces. 33. Is there other localization besides translation? Often, an error is made to assume localization is only about language. However, it is also about culture, customs, and ethnicity. For example, value propositions of communicated benefits may be entirely different when the same product is promoted to culturally different target groups (e.g., collectivity-individuality aspect might differ). Another example is that imagery matters for ethnic match between the target audience and people shown in the ads. 34. Have the country-basis legal restrictions been taken into consideration? E.g. different countries have different restrictions for promoting alcohol products, and European countries have strict orders for handling the data according to GDPR protocol. 35. How do normalized metrics vary by countries? Compare performance by normalized metrics (e.g., ROI), because that adjusts for variation between the markets. For example, Facebook Ads bids can be ten times more expensive in the US than in Vietnam. Similarly, purchase power differs so avg. conversion value can be one tenth in Vietnam, meaning that advertising would be equally profitable. To account for this, use normalized metrics, such as ROI or ROAS. 36. What are the city-level performance differences? Another common mistake is to assume that country is detailed enough segmentation criteria for performance differences. However, performance can vary greatly by city, e.g. in big countries like China or US. Moreover, rural areas can differ compared to city areas because people’s tastes, values, and behavior is different. 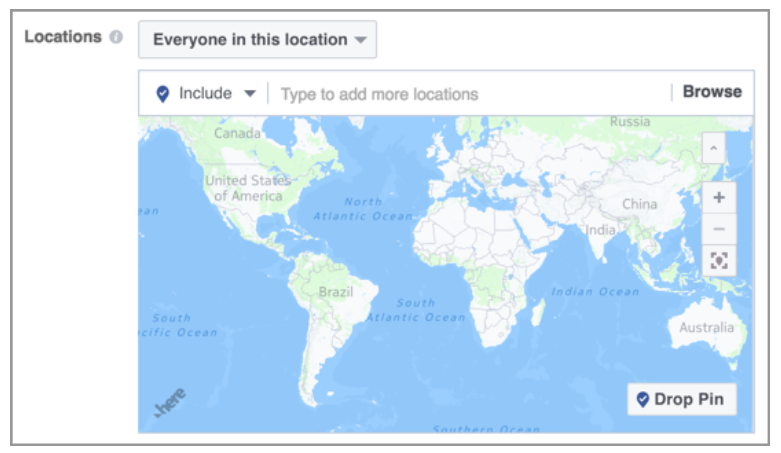 To accommodate for this, Facebook advertisers should segment by city in addition to country (e.g., compare TOP 5 cities of each country). 37. What are the segment similarities across countries? Each impression has a cost. And each impression also adds information about customer responses. However, in the Facebook Ads account the performance values are siloed across different campaigns and ad sets. Therefore, to optimize such accounts, data needs to be combined. For example, if targeting 12 countries, the performance by demographic groups can be aggregated to give more statistical power (higher reliability for found similarities and differences). This list of 37 items is a good starting point for analysing any Facebook Ads account running international campaigns. Besides these steps, Facebook account level data can be used for analysis purposes to find patterns in the data. For example, making country level breakdowns is made easy in the user interface of Facebook Ads platform. In our APG team (APG = Automatic Persona Generation), we have set the goal of doing value-driven system development. “Value-driven” means that each feature we add or incorporate, solves a real user problem (i.e., provides real value). Since our clients are typically operating in the business domain, their problems deal with understanding their customers better. That’s the space APG operates in. To discover real user needs, we’ve been carrying out several user studies. However, there are many issues in conducting user studies. The feedback we get is not always relevant or valid. For example, some participants might not be truly engaged or interested in the system and just participate out of duty or because they were “forced to”. Similarly, users may just brainstorm features that really they would not use but that “sound cool”. Moreover, when compiling the feedback, we find that there are a lot of requests for new features. Say, the users want 10 new features, but we have time and resources for two and therefore need to prioritize. Below, I’m sharing three principles we’ve developed in order to cope with these situations. 1. Who does the feeback come from? => not all people are engaged, motivated, or knowlegeable to give useful feedback. Therefore, we have to consider if a person is just “shooting ideas” or if he or she actually wants to provide useful feedback. We then prioritize the comments from the people whose feedback indicates they are taking the commenting more seriously. 2. How repetitive is the feedback? => if the request comes from many organizations and many people within an organization, it is more likely to be a real problem to solve. If it’s a rare request, the problem is probably also very rare and worthy to focus on. 3. Is the feedback traceable to a real problem the user has? => this question tries to clarify if the request if a nice-to-have or pain killer. We need to solve real problems with the system, so nice-to-haves need to be minimized. Even if many motivated people suggest a new feature, it could still be a nice-to-have if we cannot logically connect it to a real problem. Nice-to-have features are like a disease; everything can be done, but only a few things are worth doing. With nice-to-have-features, the system will not have active usage. The goal of value-driven development is to develop a system that has real users that actively use it. Therefore, focusing on distinguishing the most useful feedback from a lot of interviews, think-alouds and comments is crucial, especially for small teams and startups that are forced to focus their development efforts. 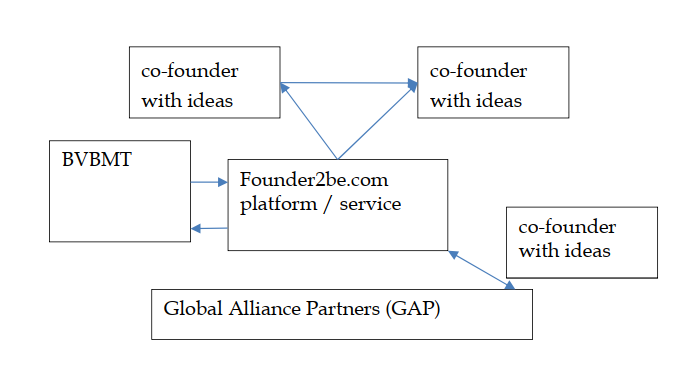 In consequence, I’m very skeptical about technological solutions to the Web 3.0 problems; they seem not to be technological problems but social ones, requiring primarily social solutions and secondly hybrid solutions. We should start respecting the opinions of others, get educated about different views, and learn how debate based on facts and finding fundamental differences, not resorting to argumentation errors. Here, machines have only limited power – it’s up to us to re-learn these things and keep teaching them to new generations. It’s quite pitiful that even though our technology is 1000x better than in Ancient Greek, our ability to debate properly is one tenth of what it was 2000 years ago. As a part of this research, we’re interested in the information needs of end users of personas . People working in different domains are interested in different information, after all. For example, journalists want to know what type of news the personas are consuming, while e-commerce marketers want to know what products they are buying. We have reviewed a lot of material relating to interviewing customers in order to create the persona profiles because, although our approach is based on automation and computational techniques, we have an interest to experiment with mixed personas utilizing qualitative data to enrich the automatically generated personas . This brief post shares some of the key insights we’ve found. What information is missing from the mockup? The purpose of these questions is to discover the interviewee’s professional information needs. This is useful for developing analytics systems, e.g. automatic persona generation, but also extends to traditional persona creation. In the following, we summarize some questions intended for customers. · What do these people do? · Are they married, singles, living with a partner? · What problems or concerns do they have, that your industry niche can solve? · Where do they hang out and what do they do online? · Are these people decision makers, influencers or referral sources? Who are involved in the decision-making? · Do they have children? How many? What ages? · Which country/city did they grow up in? Our early school and college education help us shape as adults. People usually tend to answer these questions more honestly. · What level of education did they complete? · Which schools did they attend? Public or Private? · What did they study? · Were they popular at school? · Which extra-curricular activities (if any) did they take part in? Questions about the working life of your prospects reveals a lot of interesting details about them. · What industry do they work in? · What is their current job level? · What was their first full-time job? · How did they end up where they are today? · Has their career track been traditional or did they switch from another industry? Your customers finances will tell you what they can afford and how easily they make their purchasing decisions. · How often you buy high ticket items? · How much are they worth? · Are they responsible for making purchasing decision in the household? There is a myriad of questions one can ask from the customers when creating persona profiles. However, they should be based on first defining internal information needs. In the persona creation process, the above question lists serve as inspiration. Personas are fictive characters based on real data about the underlying audience. Their purpose is to make customer analytics more easily understandable than numbers and graphs. Salminen, J., Şengün, S., Haewoon, K., Jansen, B. J., An, J., Jung, S., … Harrell, F. (2017). Generating Cultural Personas from Social Data: A Perspective of Middle Eastern Users. In Proceedings of The Fourth International Symposium on Social Networks Analysis, Management and Security (SNAMS-2017). Prague, Czech Republic.